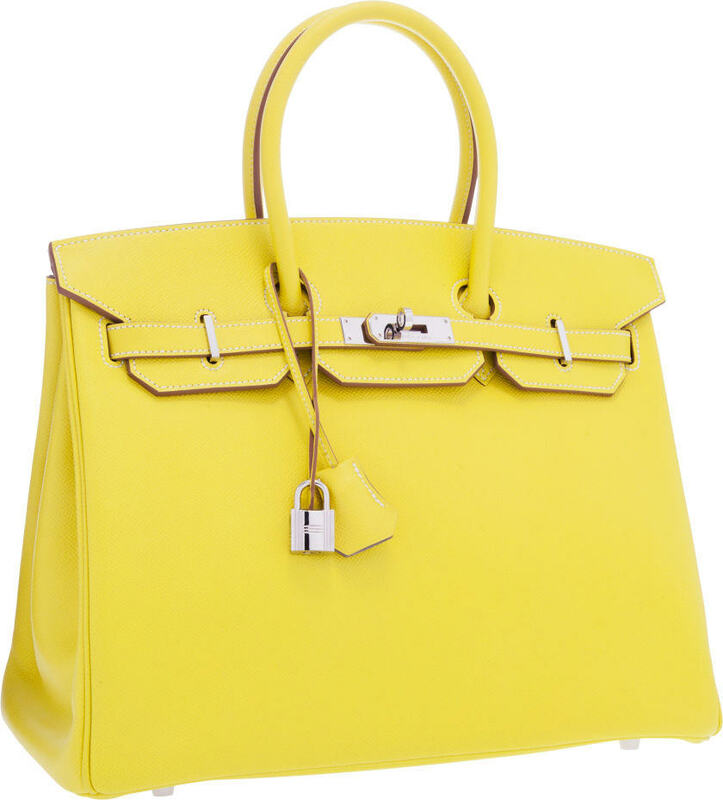 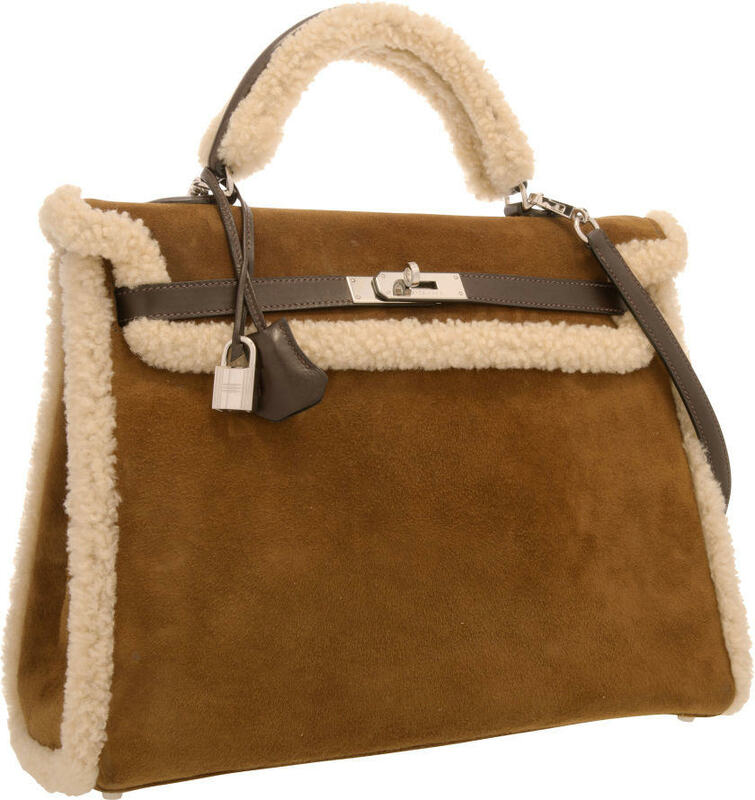 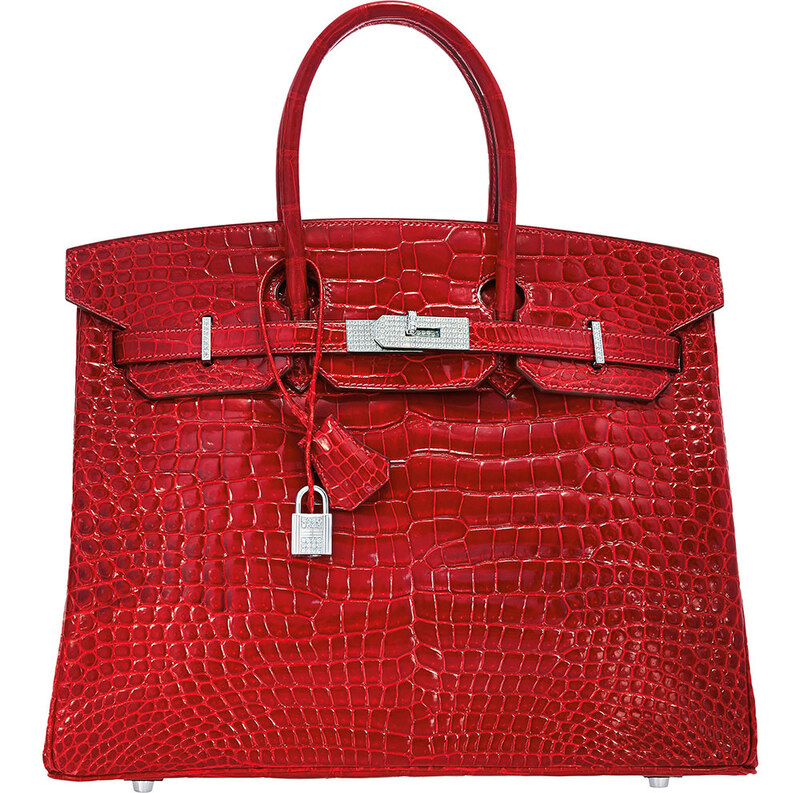 Heritage Auctions pioneered the resale of rare designer bags in the auction world, and that means that the Dallas-based auction house has the experience and client list to source not just hard-to-find bags, but also the kind of VIP-only, limited edition and special order pieces that are only ever offered to extremely dedicated and loyal customers at luxury brands' boutiques. 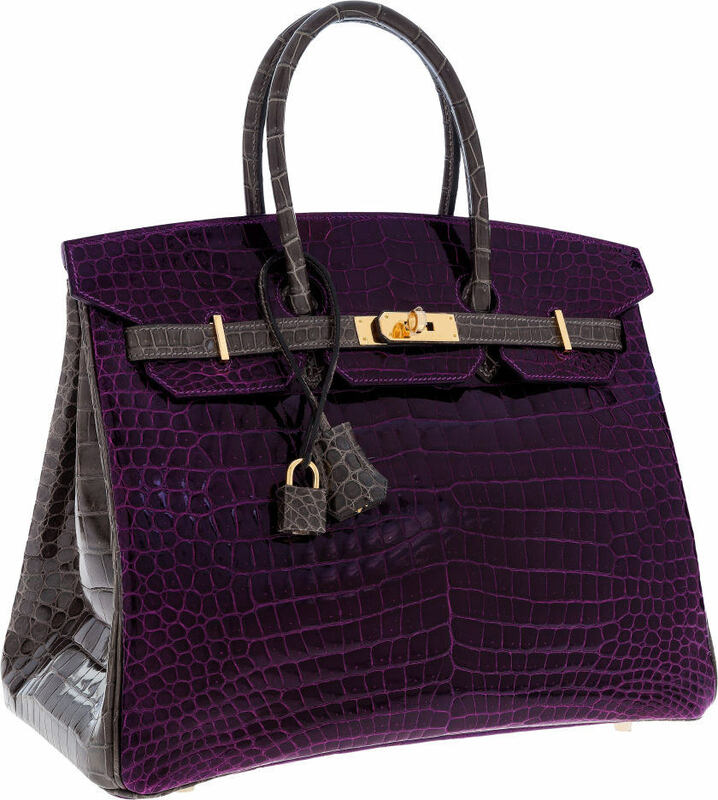 At the Heritage Auctions Holiday Luxury Accessories Signature Auction, you have the chance to add them to your collection. 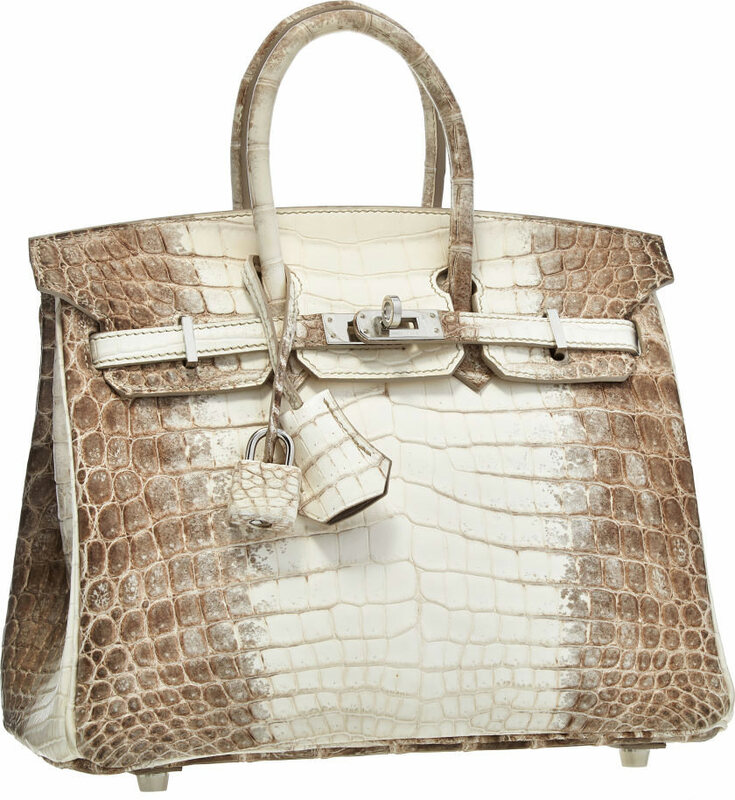 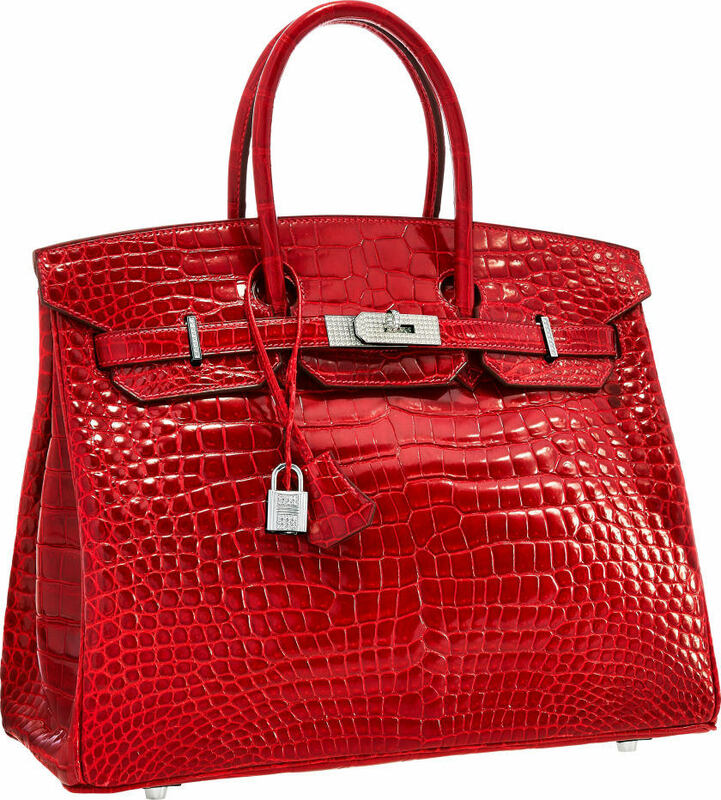 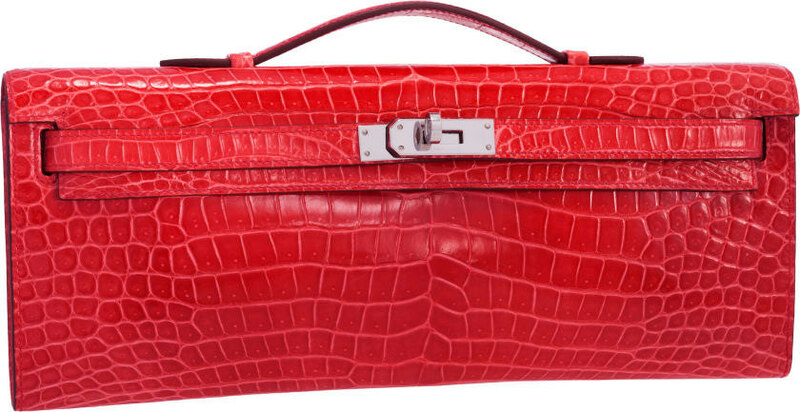 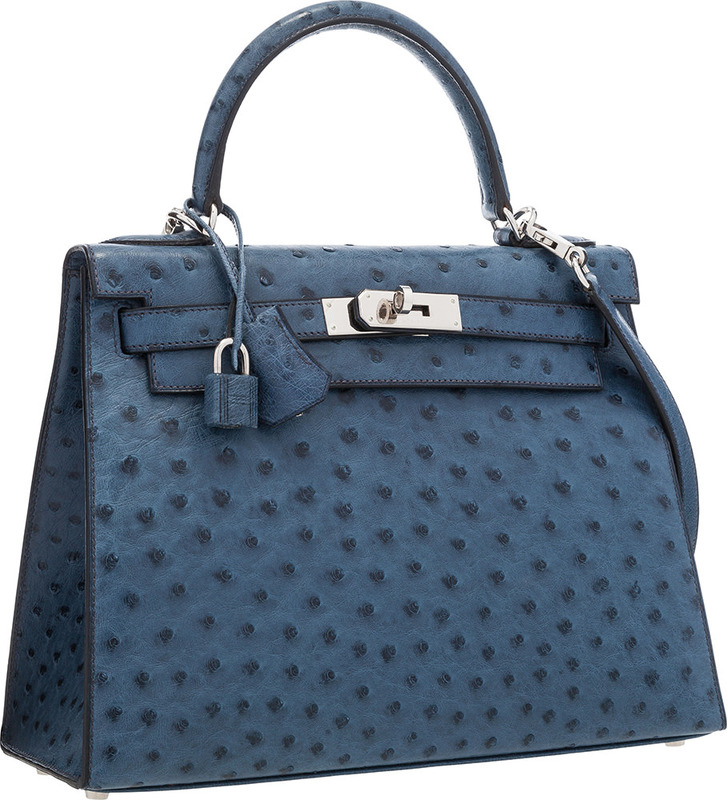 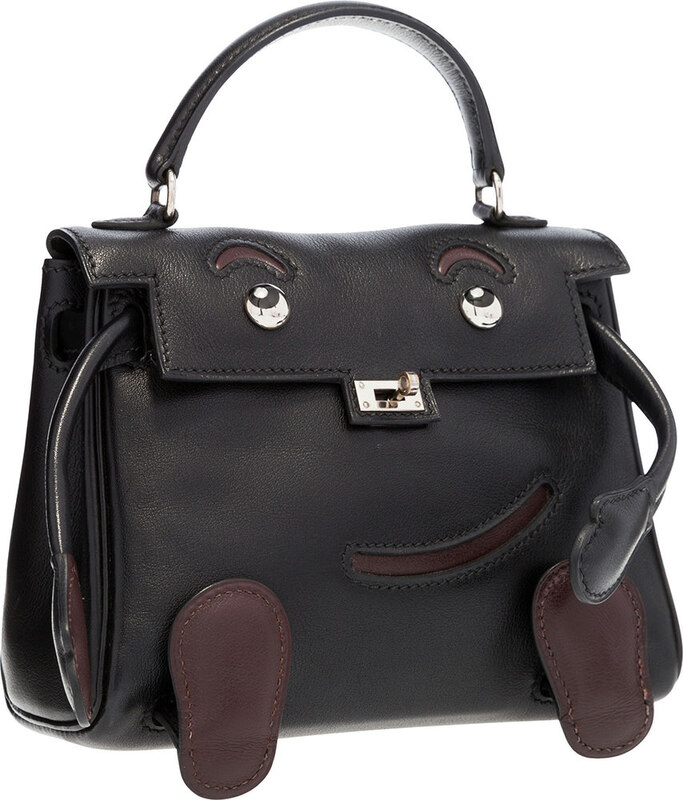 The auction includes the ultra-covetable exotic Hermès bags that we've come to expect of a Heritage event, including crocodile and alligator Birkins in statement-making colors like braise red and matte pink. 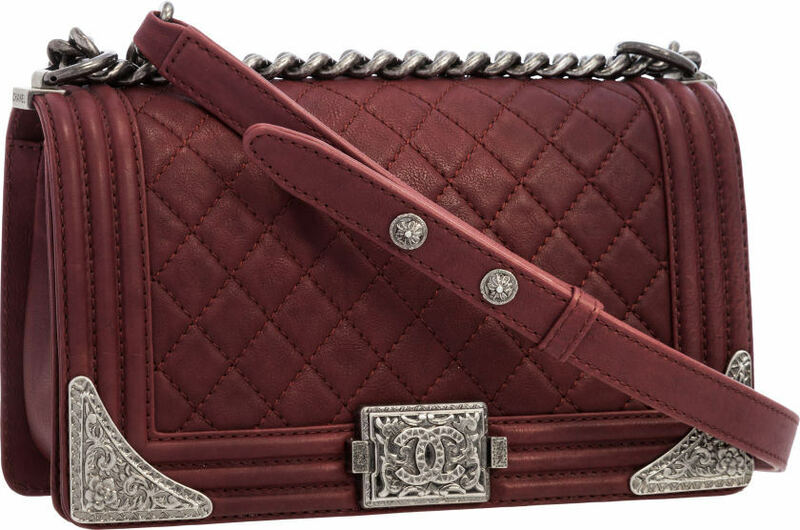 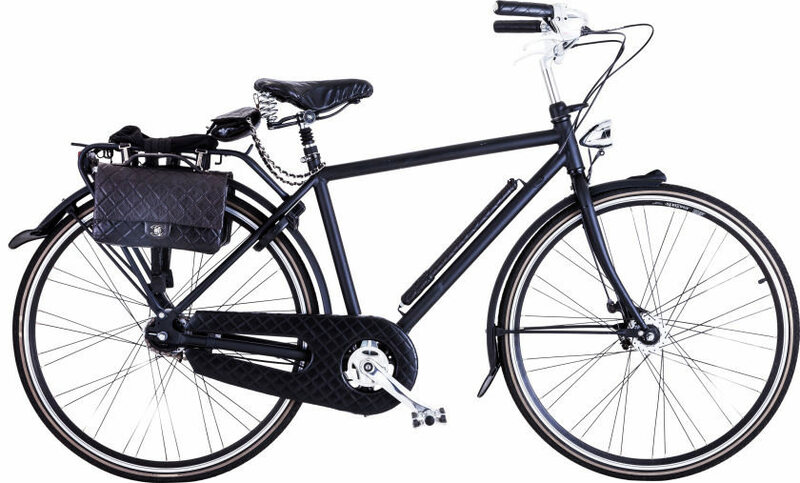 In addition to those bags, you'll also find unique, limited edition accessories from the world's best designers, including a breathtaking burlwood Chanel surfboard, as well as things like skis and a snowboard from the brand and bicycles from both Chanel and Hermès. 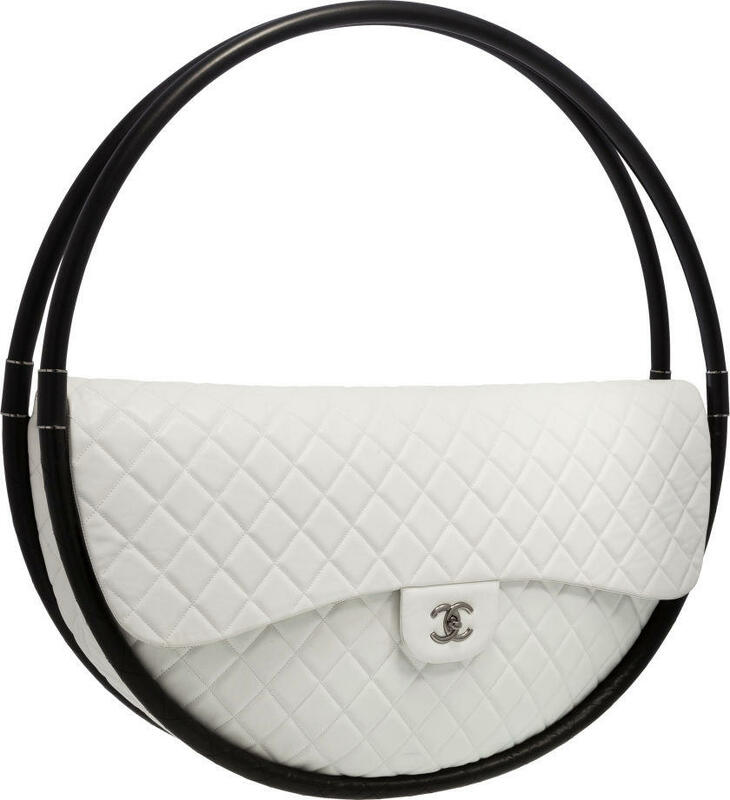 If you'd like to keep your acquisitions handbag-themed, the auction also boasts one of the notorious full-size Chanel Hula Hoop Bags, which immediately became a collectible for serious fans of the brand after its runway debut. 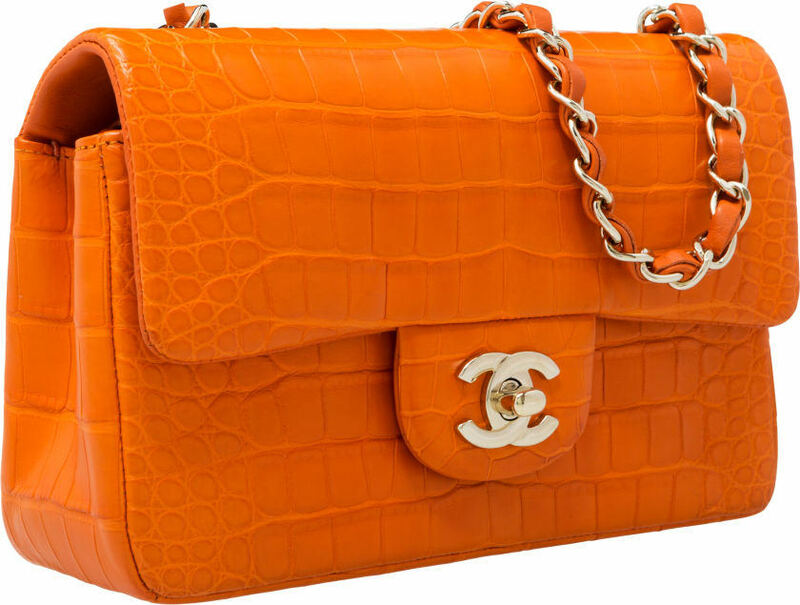 The most collectible pieces will be available at the December 8 live auction in Dallas, but if you've got your heart set on something more practical, don't be discouraged. 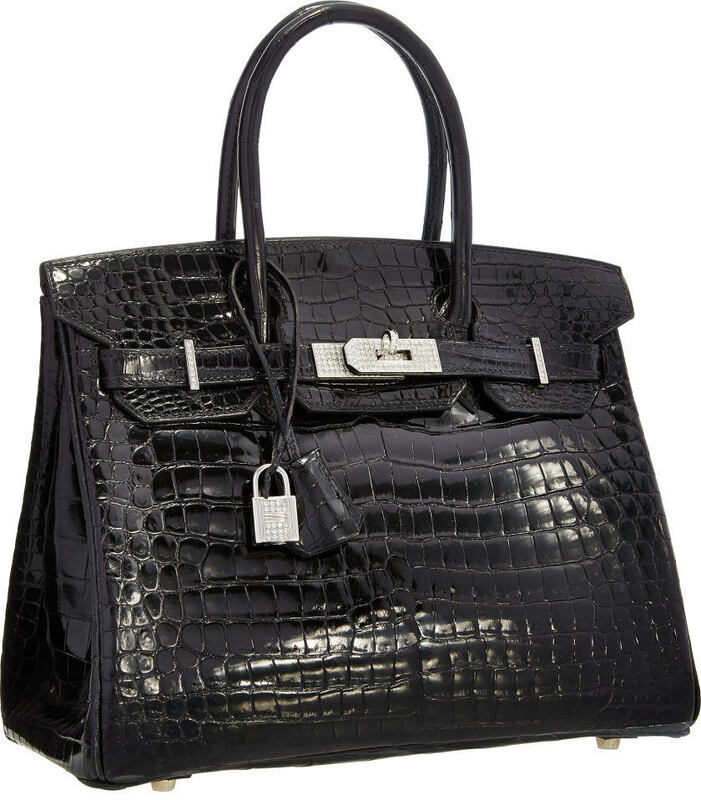 The auction also includes an extensive non-floor selection, with many online-only auctions starting at just a dollar. 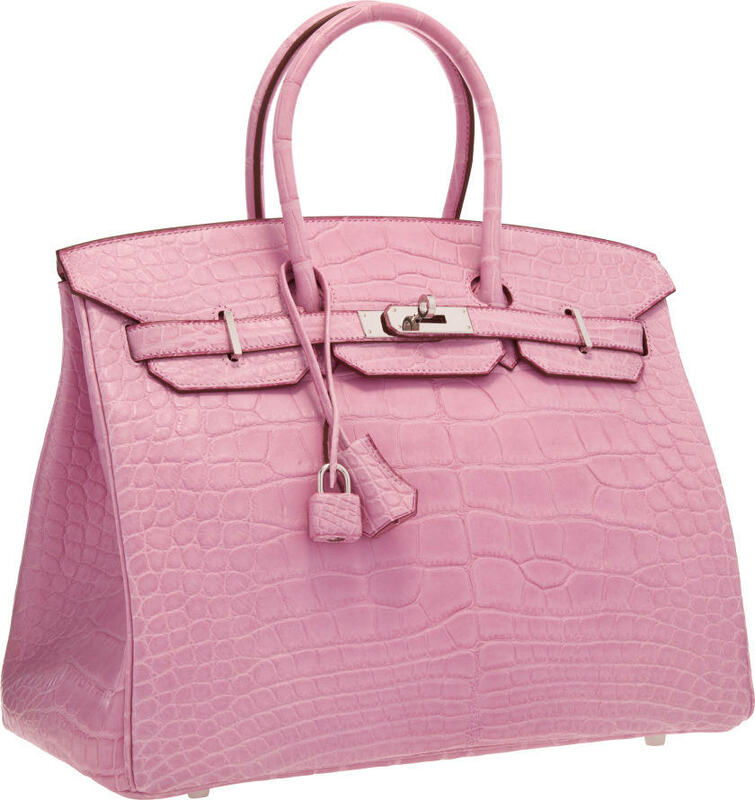 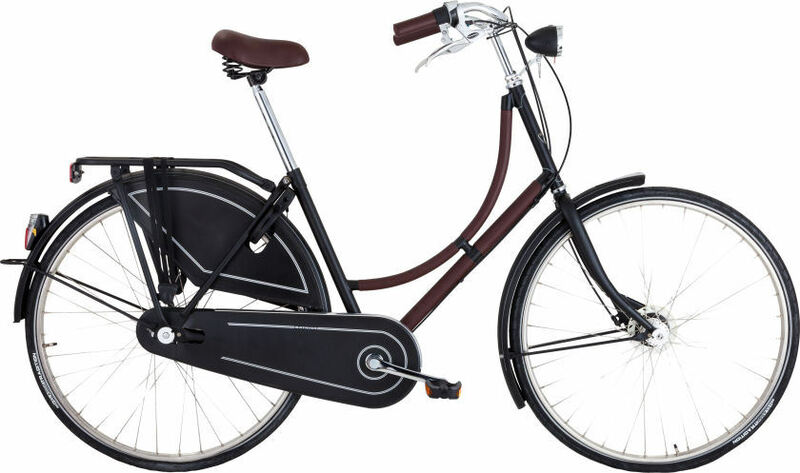 Check out a preview of some of the auction's most exciting pieces below, and to browse the full selection, head over to Heritage Auctions.